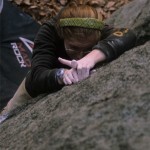 Welcome to paclimbing.com. This is our new website. We are implementing interactive maps of areas all over Pennsylvania. 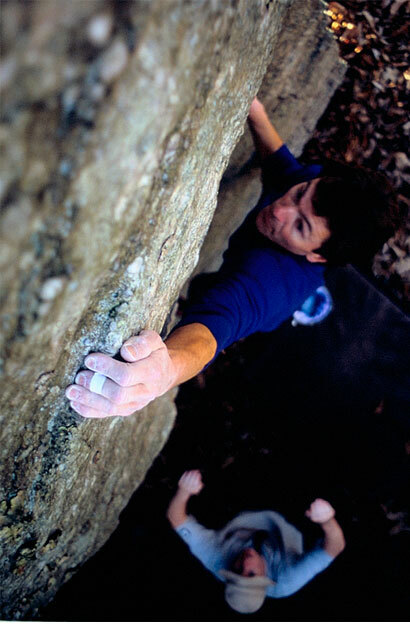 Over the next few weeks and months we will be creating the most comprehensive online database of climbing and bouldering areas in Pennsylvania. If you have any suggestions, we’d love to hear them. 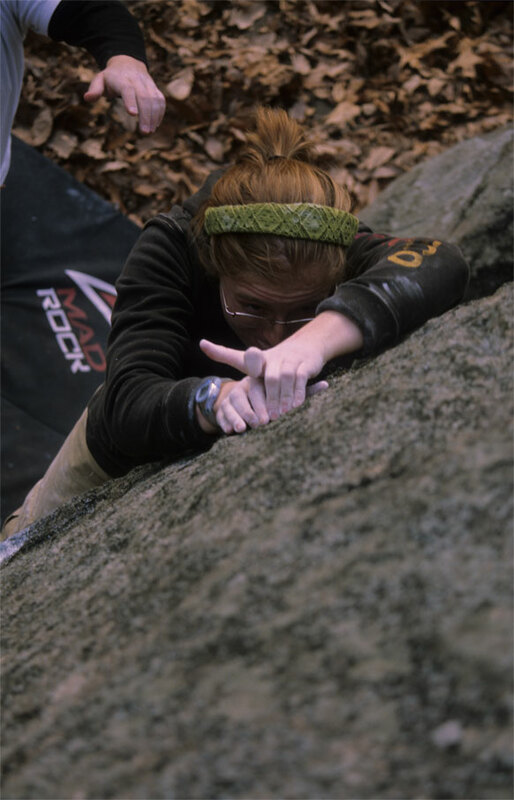 The Pa guidebook is a comprehensive 500 page climbing and bouldering guide to Pennsylvania’s best rock climbbng and bouldering areas. The Pennsylvania climbing guide has been doing great. Thanks so much everyone for your support. We love providing beta for areas all over PA and are working to improve the PA Guidebook for the next edition. Our next edition will be a full color guidebook and we are considering splitting up into eastern and western PA for two separate guides so we can add more beta and areas. We will also be providing some online guides in the future and are very close to guidebooks apps for iPhone and Android. Thanks again for all the support from the PA climbing community. If you want to be updated on the progress of our future guides, meaning online, print, or for smartphones, signup for our newsletter. We would be glad to provide you with info, samples, or other useful things. 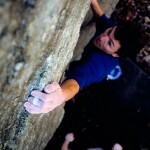 Every week or so we will be posting some of PAs lesser-known climbing gems. 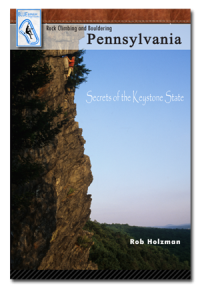 This will consist of climbing or bouldering areas you have most likely never heard of and are hidden in the Keystone State woodlands. Our first area is Wolf Rocks Overlook. Check out our large overview map of all the areas listed on our website. 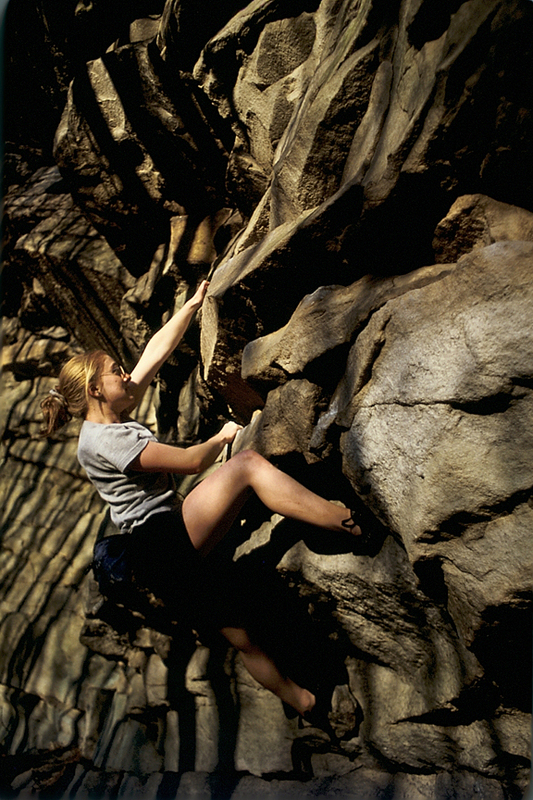 This is the best way to browse climbing all over the state at a glance. 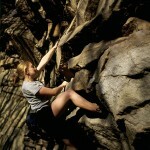 View the State Climbing Map…..
We have newly added content for Northeast Pennsylvania. You should check out the regional map and look for areas in your region of the state. We have newly added areas in Central Pennsylvania that you can check out by viewing the area map for Central PA. This will get you to Central PAs areas. We are currently working to add areas to our site for Western PA. Bear with us until we add our maps for this part of PA. Welcome to our new site layout. We would love to hear from you if you have any comments or suggestions.